The summer season is about to be in full swing, and it is time to beat the heat by enjoying some summer refreshments at your West Miami apartment. Whether you are planning a get-together with friends or loved ones or are just in the mood for some refreshments, give one of these two summer punch recipes a try. You will start by dissolving the sugar into the pomegranate juice. Next, add both of the wines and the slices of orange. Finish up by adding the pomegranate seeds and pineapple juice and serve the punch over ice. To create the punch, you will need to combine the simple syrup, the amber rum, pineapple juice, and lime juice. Mix in a pitcher and place into the refrigerator to chill for at least an hour. 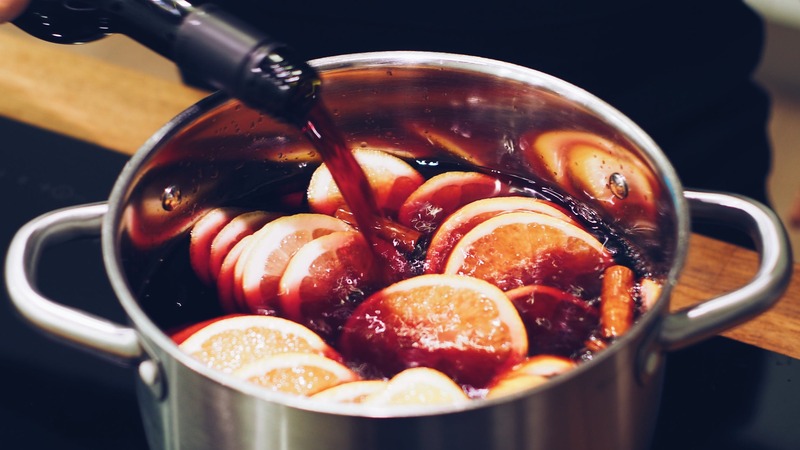 Once chilled, stir the punch and strain it into a punch bowl. Add the champagne and stir one time. Pour over the raspberry ice and garnish the bowl with the whole raspberries and lime wheels. Serve in teacups or small rock glasses. Stay cool with some summer punch and enjoy the sunshine from your new West Miami, Florida, apartment. Contact our office at District West Gables Apartments today by giving us a call to find out more about which of our available floor plans will best fit your needs.